Follower of Christ. Married, Mommy, Mariners fan. Social Media Junkie. Blogger of 8 years. Interested in theology, history, politics, and especially areas where those three topics intersect. Happy to be Alive day! Today is the anniversary of my open heart surgery. Not the one last year, but the one in 1983. I’m at a loss. Do I change the date of HtbA day? I don’t think I will just because I have so many memories of April 11 through out the years. And 8 years ago? The day I meet JJ. Life has had some fantastic turn of events in those last 9 years. Praise the Lord. And as far as my most recent heart surgery, it’s already been just over 10 months! My heart feels good and life has returned to normal. 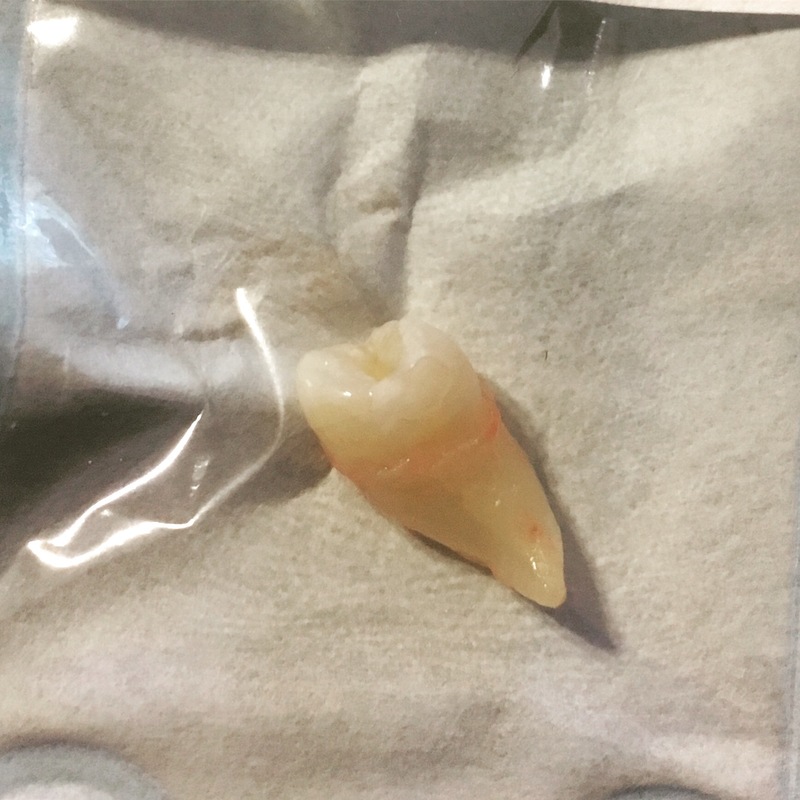 I have lots to share (like the fact that 4 months after my heart surgery my last wisdom tooth decided to come in?!?) but for now I’ll just share this picture of our new playroom. The room is about 18ft x 13ft. It’s “supposed” to be the formal living room but we don’t need a formal living room. And with young kids, we do need a playroom. So here it is in all it’s “middle of the day messy” glory.